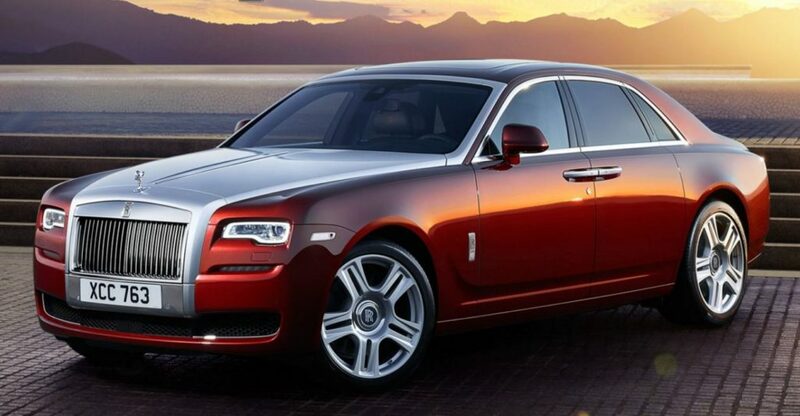 Alive with cutting-edge technology, Ghost is one of the most advanced cars ever built. The essence of simplicity with signature levels of luxury, Ghost forges a silent path with effortless power. Which leaves only one question: drive or be driven? Extraordinary may be a high standard to set. But, in the case of Ghost, it is merely the benchmark. Advanced engineering and a host of hidden technologies make Ghost modern and dynamic. And its endless surge of power and whisper-quiet ride set it streets apart from other motor cars. Every detail is precisely engineered for an effortless driving experience: one that becomes intuitive as technology delivers more intelligence than ever before. But Ghost is about more than what lies beneath the bonnet. The design at the front brings poise and verve, while the luxurious interior – with soft, supple leather and indulgent lambswool floor mats – cossets you from the outside world.